Oxwall is a flexible and easy to use social networking platform built using PHP and MyQL as database. 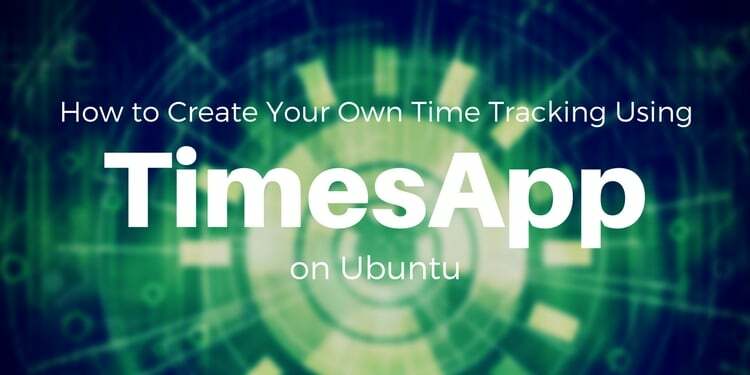 It has several core features including Facebook-style friend system, messaging, and privacy. Users also can skip tedious form filling task using facebook connect and import contact from Gmail and Facebook. To make a user engage with the site features like newsfeeds, photo sharing, forums, embedding videos, social media sharing, chat, events and user blogs are also available. It doesn't stop there, if you plan to monetize your community site, Oxwall also supports user credit, membership level, and also payment integration including Stripe, Paypal and 2checkout. Even though Oxwall only supports the English language, it has already been translated to 11 languages. Oxwall also supporst plugins to extend its functionality and also themes to change the design of the site. You can read Oxwall complete feature list on Oxwall site. 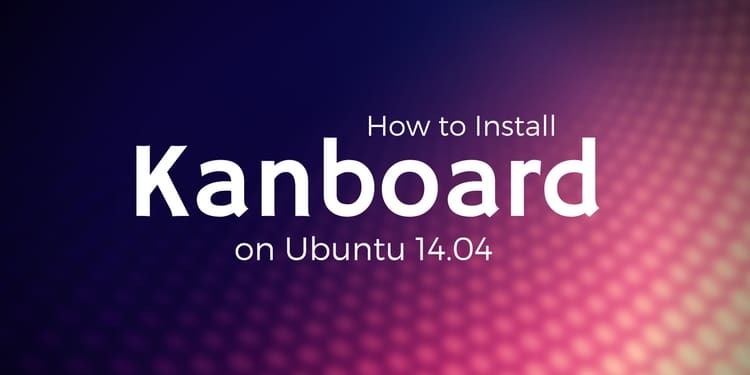 Fresh install of Ubuntu Server 14.04. 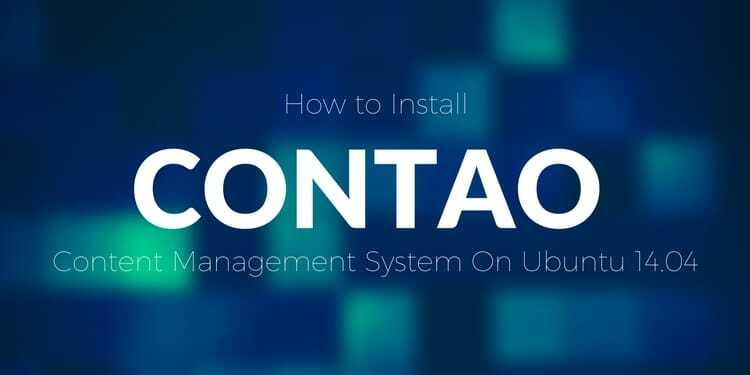 Before we install Oxwall and its prerequisites let's update the system to the latest update. We will install and use MySQL 5.6 as database for Oxwall. Now we have a secure MySQL installation, time to create database and user for Oxwall itself. The database for Oxwall is ready, let's create username and password and grant privileges to oxwall database. Don't forget to change the password oxwall123secret below with a better password. The last component that we have to install before we can install Oxwall is PHP 5. We will install PHP 5 and several common PHP libraries. Oxwall also requires php5-gd library so we will also install this library. All prerequisites are now installed. We're now ready to install Oxwall. The latest stable version of Oxwall is available from Oxwall download page. At the time of this writing, the latest stable version is version 1.8.4, let's download Oxwall compressed file using wget. Change ownership of oxwall directory to www-data user and group. The Oxwall files are now ready. Next let's create Apache Virtual Host configuration to serve Oxwall. Create new apache configuration file on /etc/apache2/sites-available/oxwall.conf with contents below. Don't forget to change oxwall.exampleserver.xyz above with the domain name that you use for your Oxwall installation. 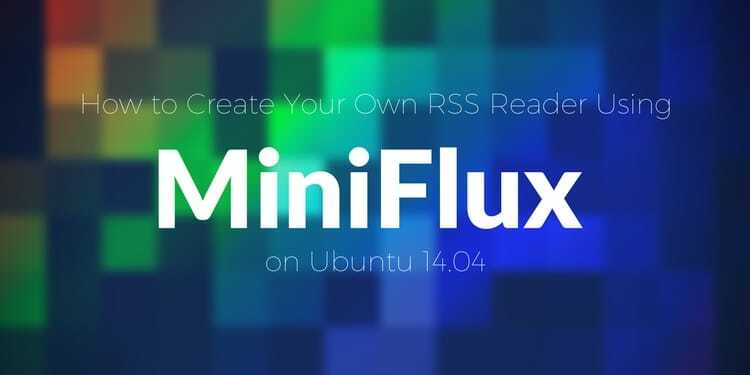 We need to enable mod_rewrite since oxwall .htaccess is using this module. We need to restart Apache 2 process to make mod_rewrite that we just enabled loaded by Apache 2. Now point tour browser to your Oxwall URL. It will redirect to Oxwall setup wizard. On the first page we can define site info and administrator info. The next step is database configuration. Input database credential and database name we created previously. After configuring the database, we need to create cron job for Oxwall. There are multiple ways to setup cron for Oxwall explained in Oxwall cron documentation but the recommended one is to run cron using http request. Don't forget to change the URL to match oxwall site url and click continue. Installation is complete, we can go to main page or admin area. You can start using Oxwall admin panel to learn how-to administer and Oxwall site. The site is ready to be used. Secure connection is now a requirement for web application. Last step that we will do in this tutorial is changing the connection to only use https. We assume that you already have SSL certificate and private key. We will also disable oxwall http only virtual host and enable the new virtual host config. Now when we open our Oxwall site it will be redirected to https and use https by default. 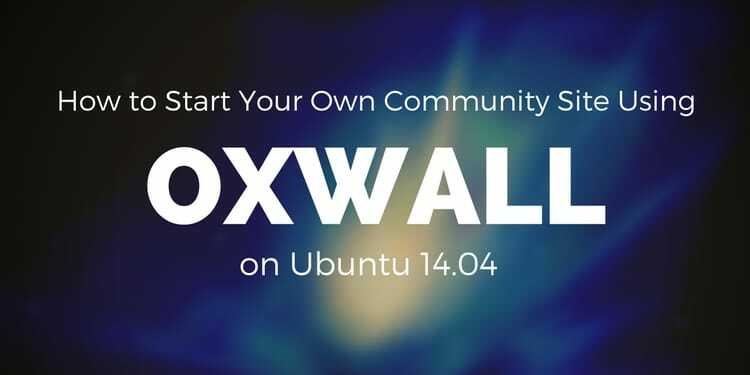 In this tutorial we learned how-to install Oxwall on Ubuntu 14.04 to create our own community site. We installed all the prerequisites, created a user and database on MySQL for Oxwall and also configure Apache 2 virtual hosts to be able to serve Oxwall.